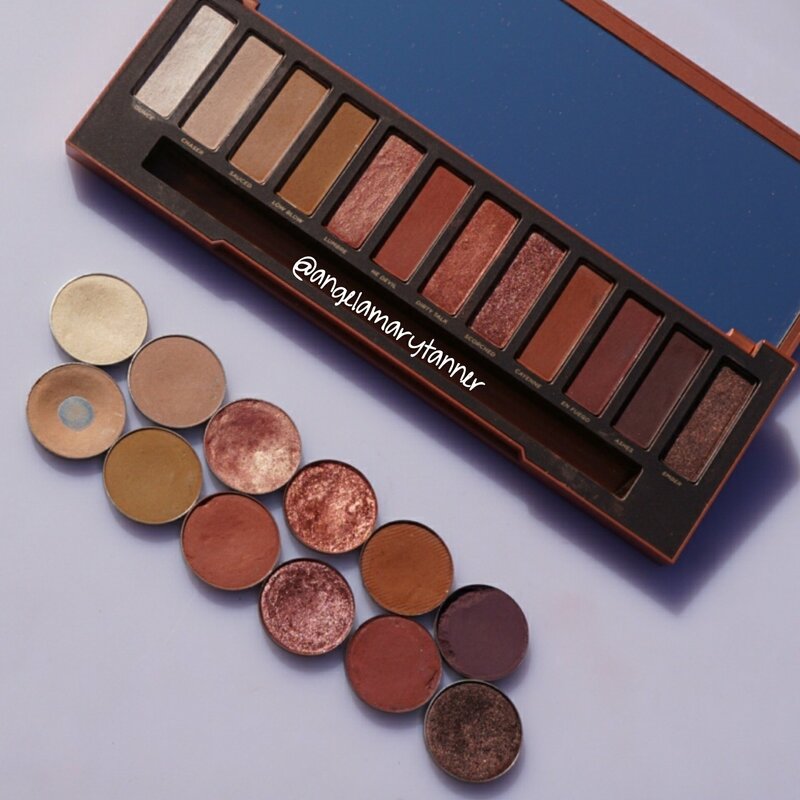 Although I really like this palette and I’ve been using it regularly, most of the colors aren’t very unique. 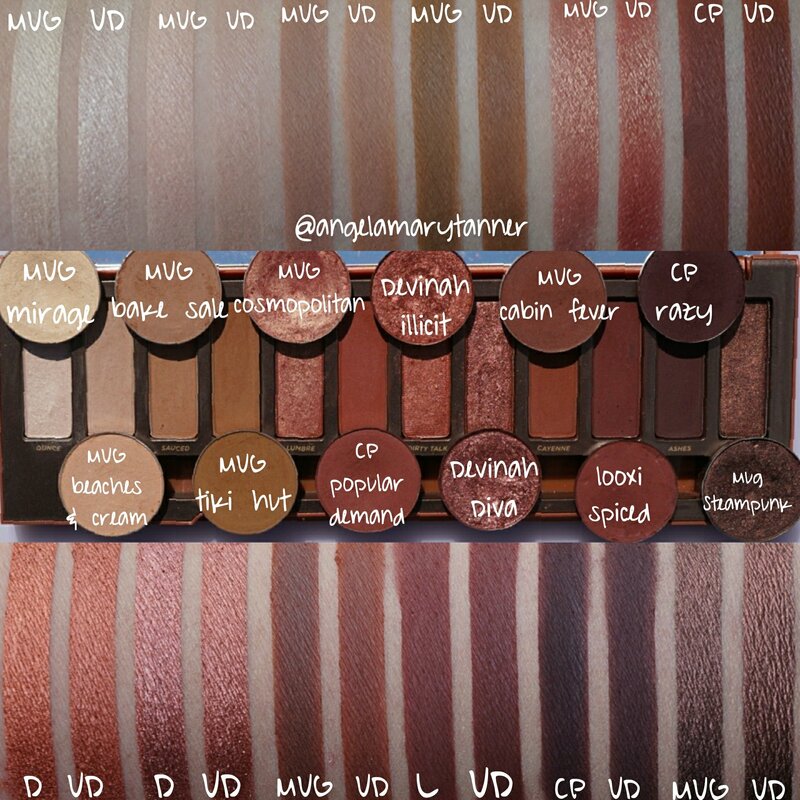 Here’s some dupe options if you liked a few shades but don’t want to buy the whole palette. 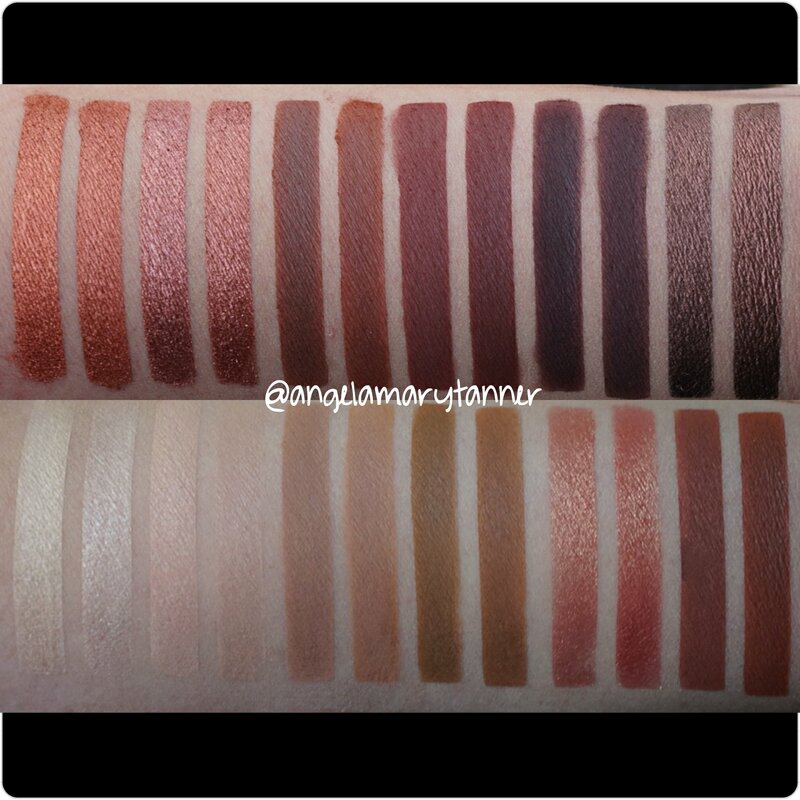 I picked the closest and most affordable shades that are sold individually but there’s tons of other options in palettes (modern renaissance, viseart dark mattes, juvia’s place etc). 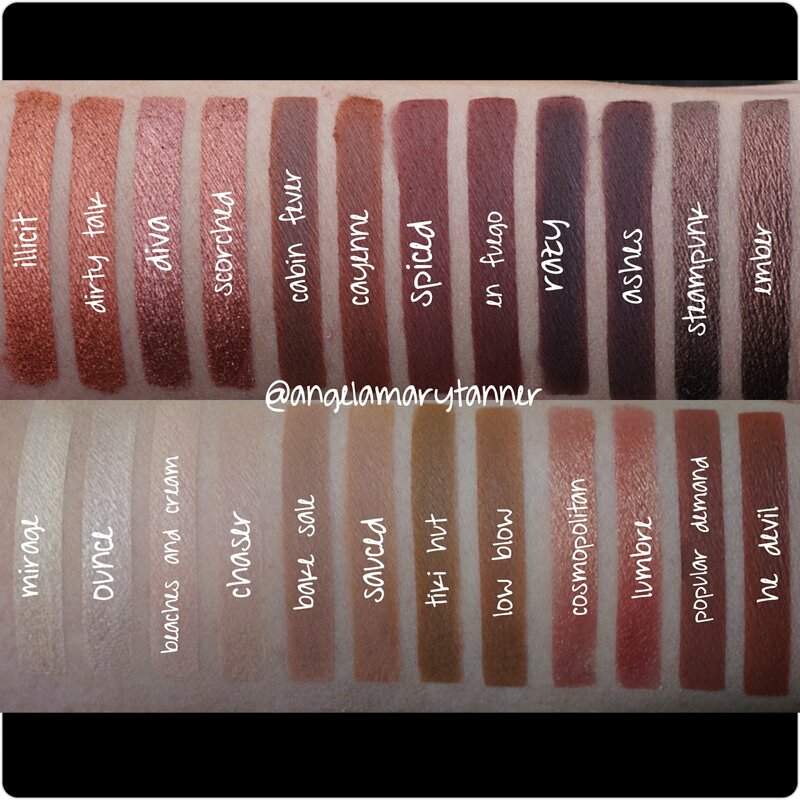 I’m sure most you have similar mattes already in your collection but the shimmers are a little more unique. A few of the colors that I picked are a little off but they’re close enough to give you the same look. 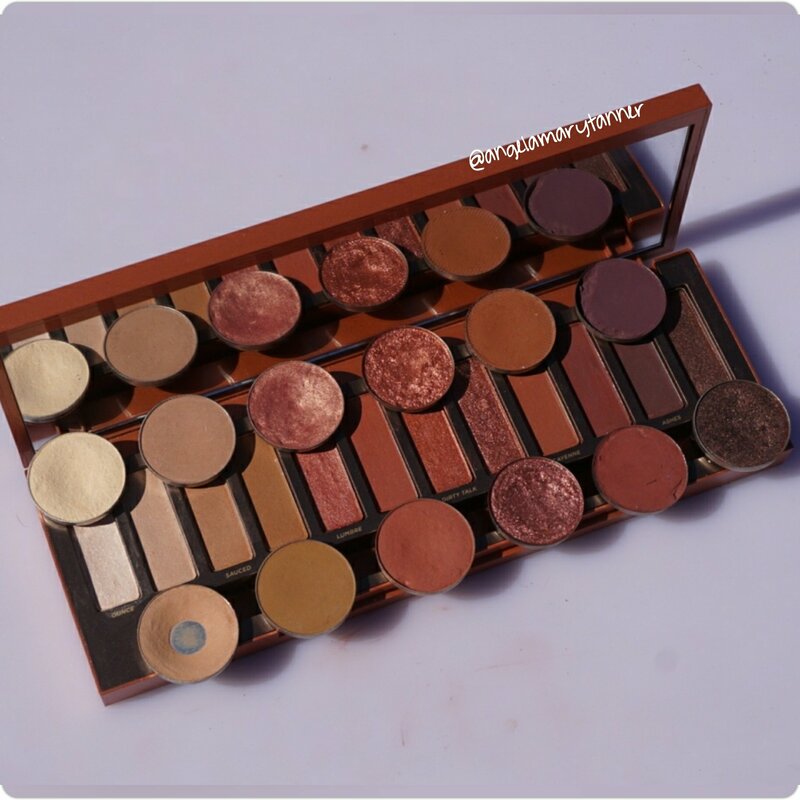 So if there were only a few shades in this palette that you wanted, hopefully this post has given you a few options! Great post! most of the colors I own already! money saved!